Homes Starting from the $400’s! Come home to the serenity of Carlson Ridge where you will discover new homes on large wooded home sites that create a picturesque streetscape in Youngsville, NC. This luxurious community offers the pristine beauty of nature with convenience with close proximity to restaurants, shopping, and recreation with easy access to the Triangle located just off US 1 in Youngsville, NC. 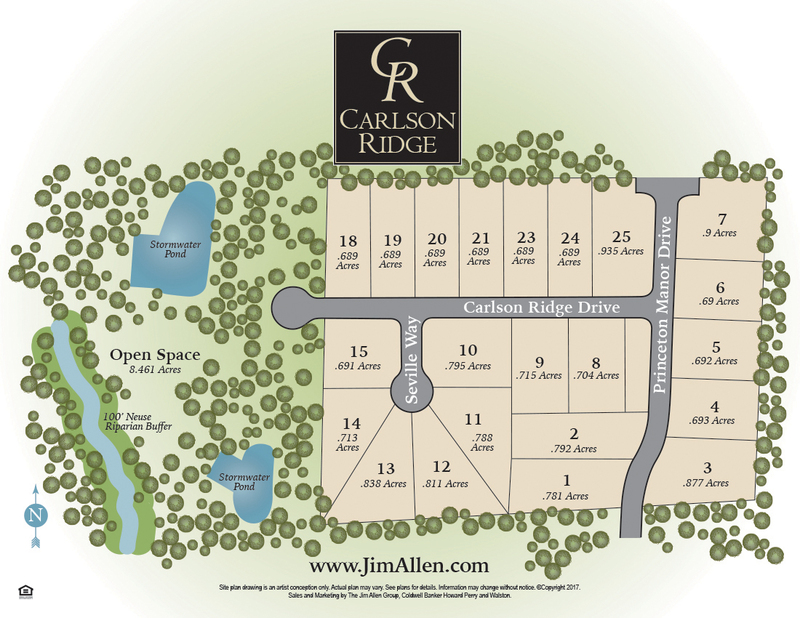 Make Carlson Ridge your new home! Take US-1 North, turn left onto Purnell Road. Turn right onto Jackson Rd, Left on Westbourne then right on to Princeton Manor Drive. Carlson Ridge is ahead.